Andre Hutchinson was appointed to the FSC Board of Commissioners in June 2016. He is an accomplished financial services professional with over a decade of experience in the local and regional financial services sector. 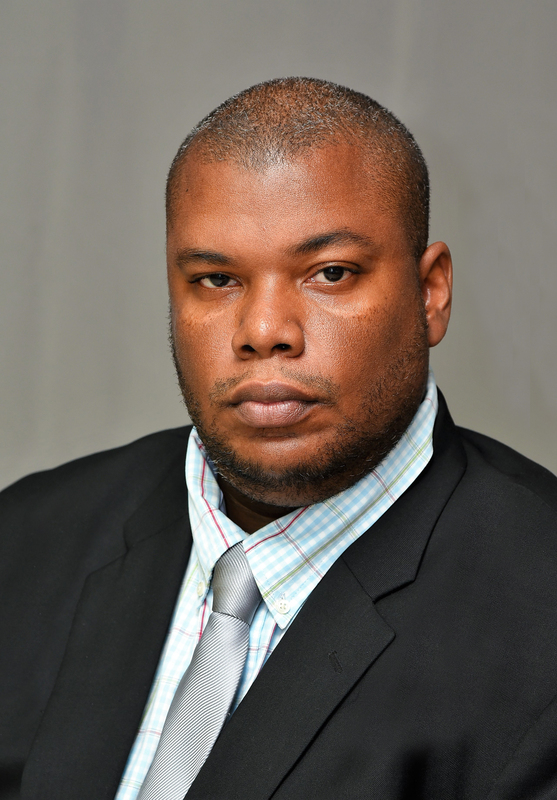 His expertise in the bond, currency and equity trading sectors has been developed from knowledge acquired through working in progressively senior positions at some of the most highly regarded institutions in the Caribbean. Currently, Mr. Hutchinson is the CEO of Caribbean Industrial Systems, a leading supplier of protective coatings throughout the Caribbean.